Could the cloud use the past to save troops in the future? 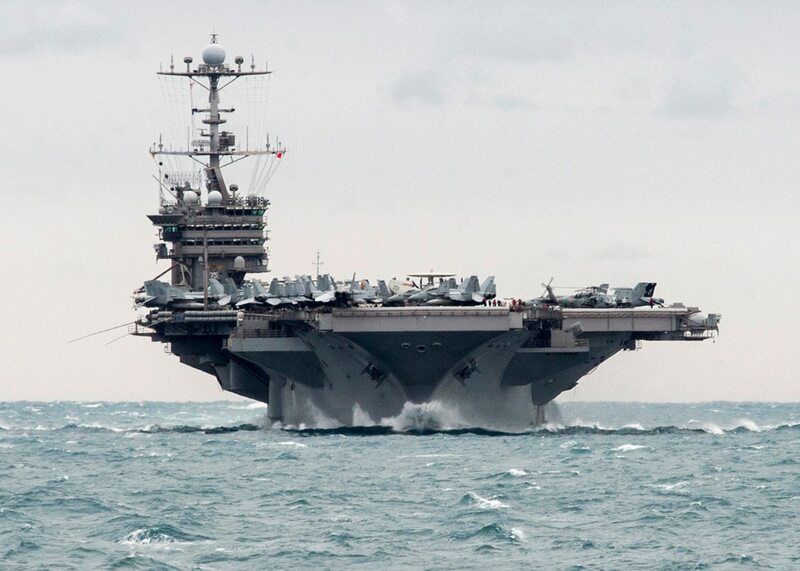 The U.S. Navy has transited the Strait of Hormuz for decades. Often, the conditions are smooth. Sometimes, the conditions are significantly less so and aircraft carriers are met with armed speedboats. There is an institutional memory to these incidents — word passed among sailors, logs recorded and archived, incident reports kept on file. But what if there was a way to make that information more immediately relevant, more functional? 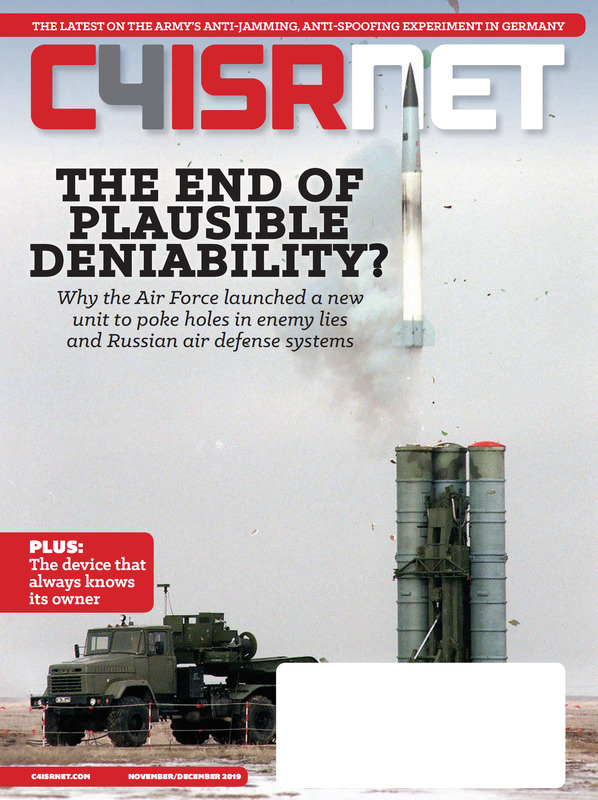 Rear Admiral Danelle Barrett, speaking at C4ISRNET’s Cloud 2020 event Oct. 18, wants the cloud to be the answer. Barrett continued, highlighting the ways in which sailors throughout the ship would need to know the same piece of information, course and speed. That information is collected by sensors on the vessel itself, but it would be the ship’s own cloud that distributes it throughout the vessel to the people who need to know. And when bandwidth can be high again, like when docked in a port, that data can be uploaded and stored in the Navy’s cloud, ready to be accessed at any moment by another ship encountering the same problems. That’s where Barrett’s example comes back into play. Much of the rest of Barrett’s keynotes addressed the risks and hurdles to getting the Navy, and all its disparate computer systems, to work together and store information on the cloud. This is not an insignificant task. But at the heart of that is the Navy making the same trade that business have made for decades: the usefulness of storing shared information the same way, in a shared place, outweighs the risk, is worth the added security and is maybe the only way to operate today. An aircraft carrier that can access and intuitively call up information from every prior recorded passage through a narrow and fraught area is a carrier that can better handle surprises. It’s a carrier that’s less likely to be surprised. Work toward this future is already underway. The Navy’s “Compile-to-Combat” modernization plan aims to transform data collection and integration, while maintaining security. The program rolled out in the spring of 2018, and promises to give ships the ability to install and start using new software within 24 hours of requesting it. To keep the enterprise speed for adoption, Barrett cited existing industry standards and widespread use as a reason to follow certain protocols. Working with code used widely outside the Navy, like xml, means that the Navy can recruit civilians who are already experienced with the format, and can use tools already built to the standard. Ultimately, the goal for Barrett is avoiding stovepiping and being locked into proprietary tools that don’t come with flexibility. The cloud is already coming to ships, and it’s already a major part of the lives of most incoming sailors. Embracing that fact is simply part of adapting to the modern world, at least as constructed by cloud services.